Seems like you are using the Classic skin. It will try to use the system's menu color. Either find a way to change that color or pick a different skin from the settings. 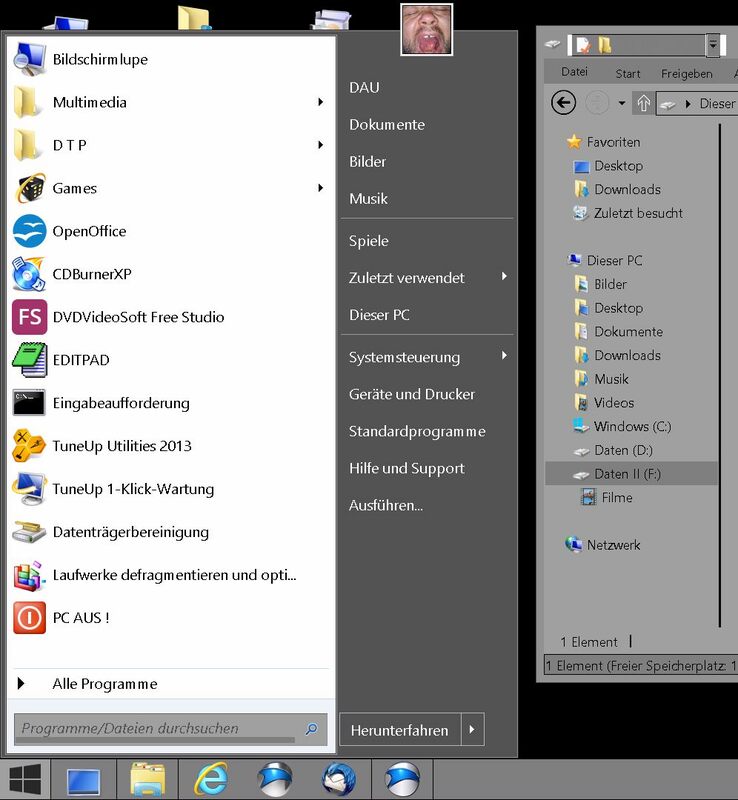 You could also try switching to High Contrast Windows theme from Control Panel -> Personalization. It will make everything dark for the Classic skin of the Start Menu. Or change just the Start Menu skin by right clicking the Start button -> Settings -> Skin tab. 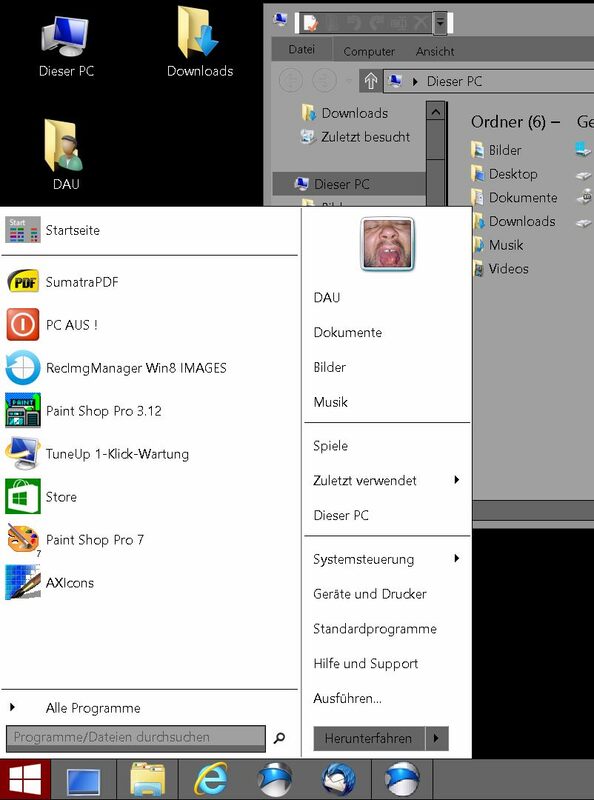 You could also.. change just the Start Menu skin by right clicking the Start button -> Settings -> Skin tab.